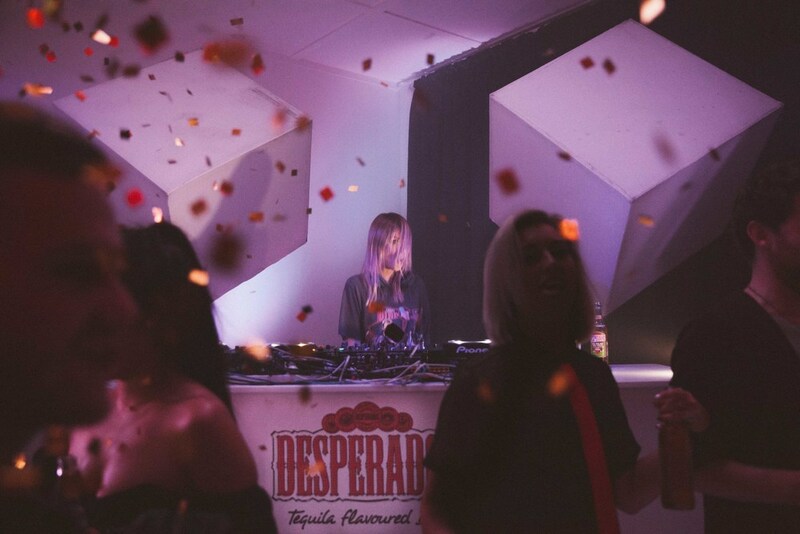 DESPERADOS OFFICIALLY TOUCHED DOWN IN NZ. A BRAND LIKE THIS CAN ONLY TURN UP BY ‘TURNING-IT-UP’. SO WE BROUGHT AUCKLAND CITY TO A STANDSTILL WITH ONE HUGE PARTY, HOSTED BY SURPRISE GUEST + TOP ELECTRONIC ARTISTS: ALISON WONDERLAND. WHAT BETTER WAY THAN TAKING OVER AN INNER-CITY PHOTOGRAPHY STUDIO + TRANSFORMING IT ‘HOTEL DESPERADOS’. GUESTS CHECKED IN WITH THEIR HOTEL KEY, PUT ON THEIR BATHROBES + WERE SET FREE AMONGST THE MINI BAR… AFTER ALL, THERE REALLY IS NO BETTER PLACE TO HAVE CONSEQUENCE-LESS FUN THAN IN A HOTEL, ARE WE RIGHT?? TERMED AS A 'GAME-CHANGER' BRAND IN THE DB BREWERIES PORTFOLIO, WE TAKE OUR ROLE PRETTY DAMN SERIOUSLY. 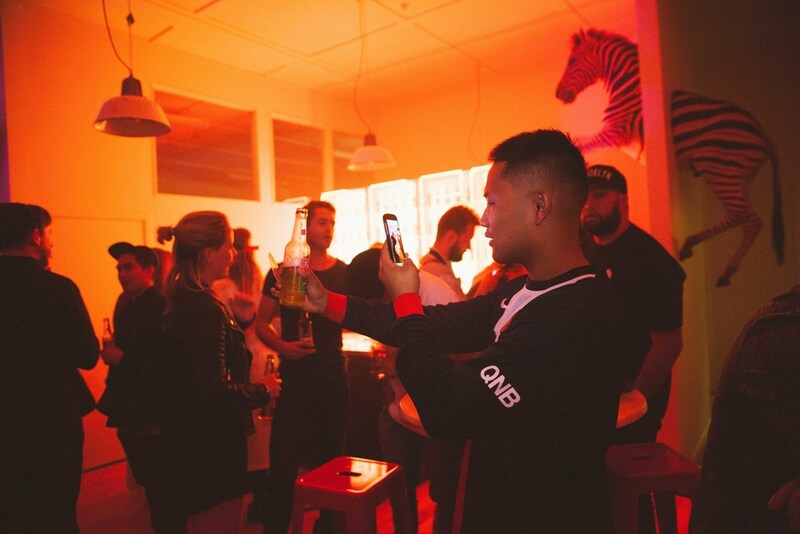 AS THE LEAD AGENCY FOR THIS BRAND, OUR TOP PRIORITY IS TO BRING DESPERADOS TO LIFE IN A DISTINCTLY NZ WAY. THIS INVOLVES AN ALWAYS-ON CREATIVE, SOCIAL, COMMS + INFLUENCER STRATEGY THAT SPEAKS TO AN AUTHENTIC MILLENNIAL AUDIENCE.